The long awaited day has come! 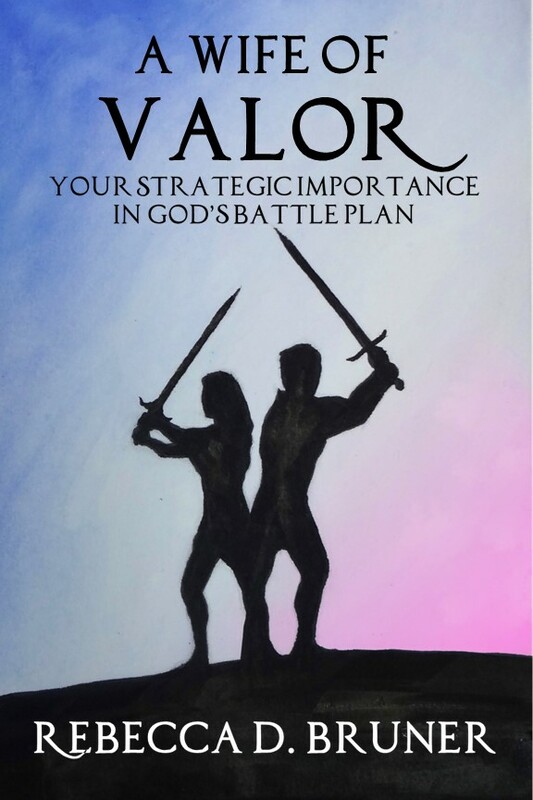 A Wife of Valor: Your Strategic Importance in God’s Battle Plan has been published and is available for sale worldwide. Check out the Books tab to order your copy. There will be a book launch party on Saturday, June 4, 2016. Check out the Events tab for details. The initial response of readers has been overwhelmingly positive. Two different people told me they had read the book straight through because they were unable to put it down!